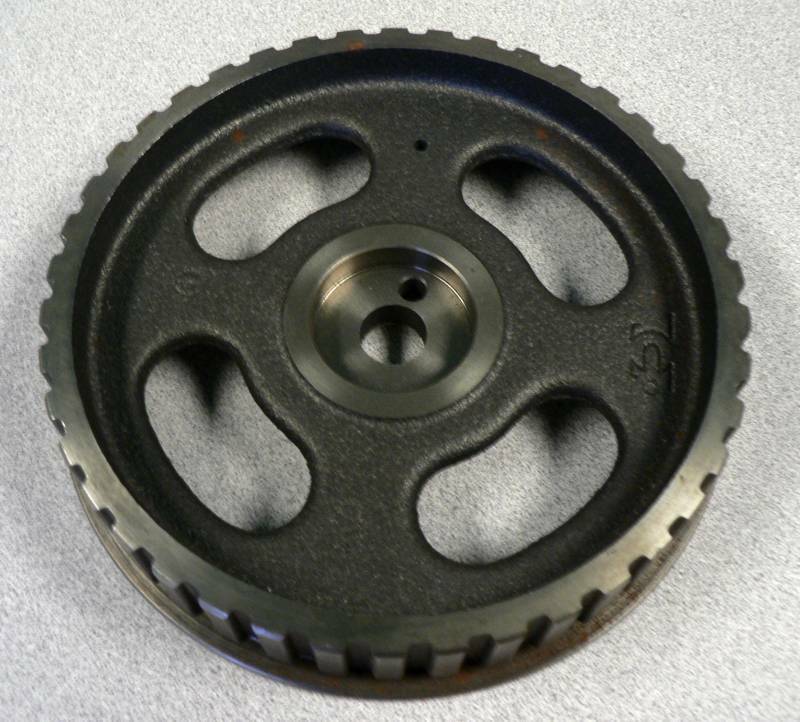 Fiat 4254433 5958894 5999452 Fiat Spider cogged gear camshaft gear exhaust cam pulley OEM METAL - NOT PLASTIC - do you want the belt to come off those worn pulleys or some aftermarket aluminum pulley? Fits Fiat 124 coupe fiat 131 Brava Pininfarina Spider. they may be listed elsewhere for less, but they are probably not in stock, the supply of these is drying up.